Nothing exudes urban style better than the color black. And we mean the Oppo F3 Plus Black. 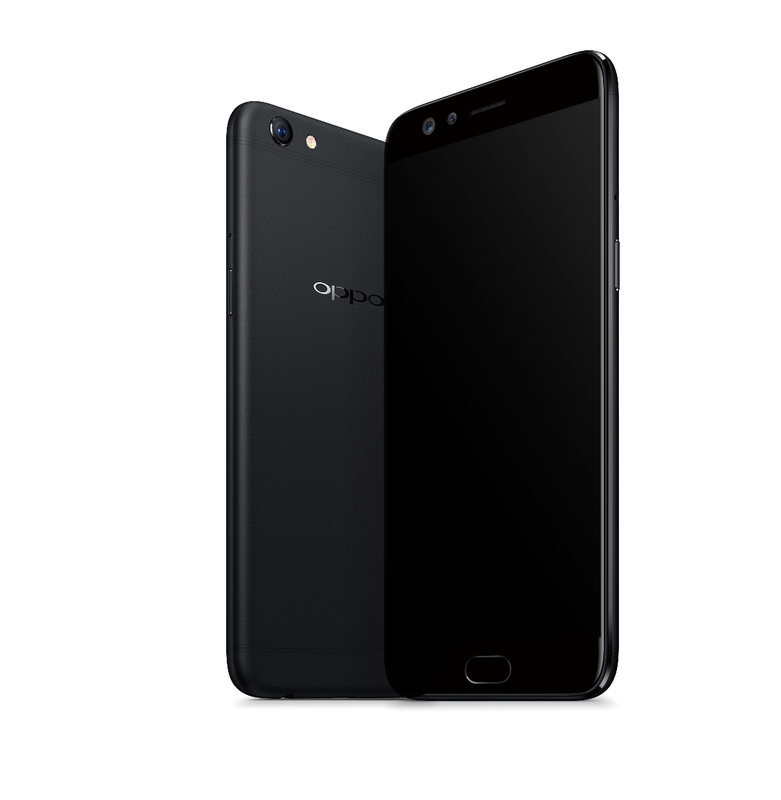 Following a strong three-day road show with the Oppo F3 Plus, global electronic brand OPPO is releasing a new variant in stylish matte black on April 12 to add a new color option for its flagship dual selfie phone. From the office to the café, to the bar, the F3 Plus Black matches the sophisticated city lifestyle with a sleek but subtle aesthetic that goes with any outfit. Like the gold variant, the F3 Plus Black is designed to seize life’s best moments through a 16MP selfie camera paired with an 8MP secondary camera that can take wide-angle shots for groufies. Both front cameras also use OPPO’s Beautify 4.0 photo editing software to clear out unwanted blemishes for flawless results. Even the rear camera has been built to capture cityscapes in stunning photos. Customized with a Sony IMX398 sensor, the 16MP back camera delivers fast focusing speeds to quickly capture moments with minimal risk for blurring. The OPPO F3 Plus Black will be available in selected concept and dealer stores nationwide. For more details, visit https://www.facebook.com/OPPOPH/ or log on to http://www.oppo.com/ph/index.html.